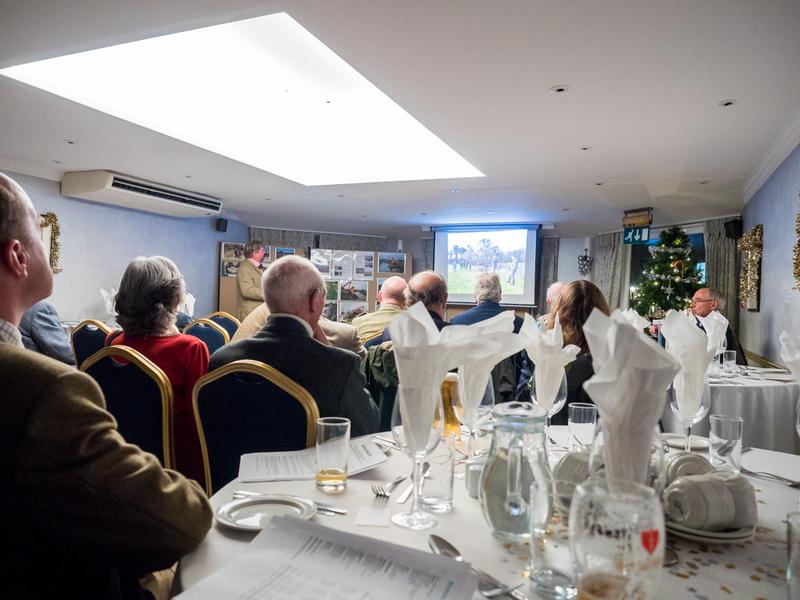 The 140th AGM was held on Saturday 9th December in the Wessex Hotel, Dorchester. After sixteen years of looking after the Club’s funds, Jim Chalmers retired as the Honorary Treasurer. The Chairman thanked him for his sterling work over the past years. Jim was also elected as an Honorary Member in recognition for his service to the Club and Ian Rodd was voted on as the new Honorary Treasurer. 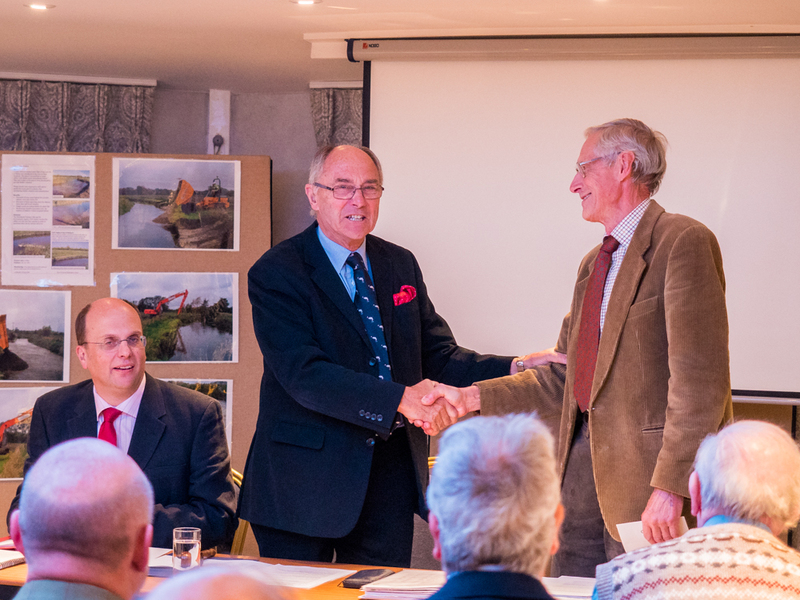 After the formal AGM was completed we enjoyed an illustrated guide through the year by John Aplin. Then there was a break in proceedings, to allow the tables to be set for the 140th Anniversary Dinner. 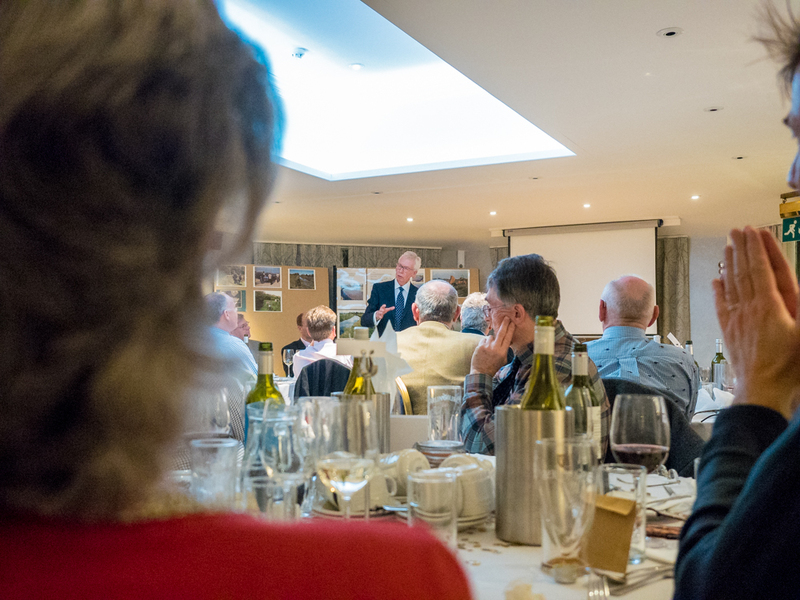 We were then joined by honoured guests, along with our special guest for the night, Charles Jardine, who gave an entertaining look at fly fishing. He also outlined the importance of the charity that he founded, Fishing for Schools. It offers young people the opportunity to discover the joy of fishing, whilst learning new skills in a fun and proactive way. 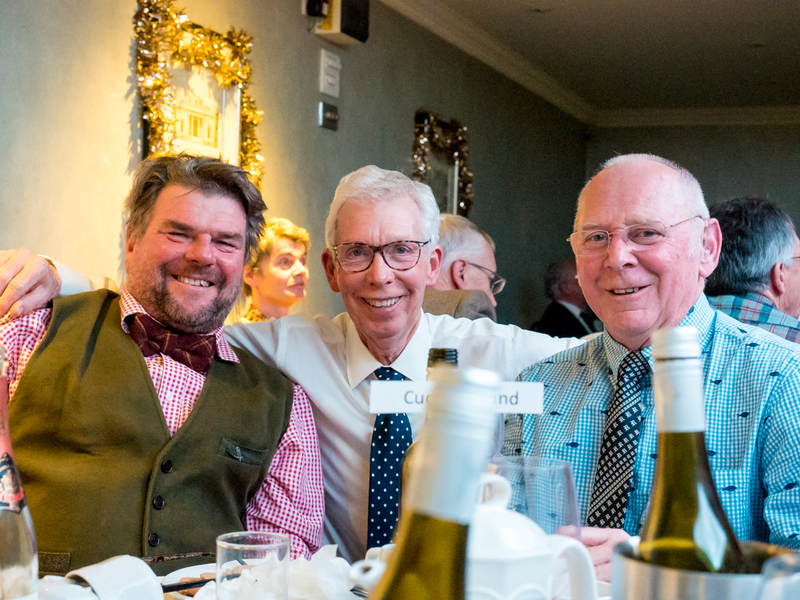 During the evening Rob Ayles was busily selling raffle tickets for a collection of amazing prizes that John Aplin had gathered from his many fishy contacts. The raffle and Members donations raised an astonishing £1,877.00 and was donated to Fishing for Schools.